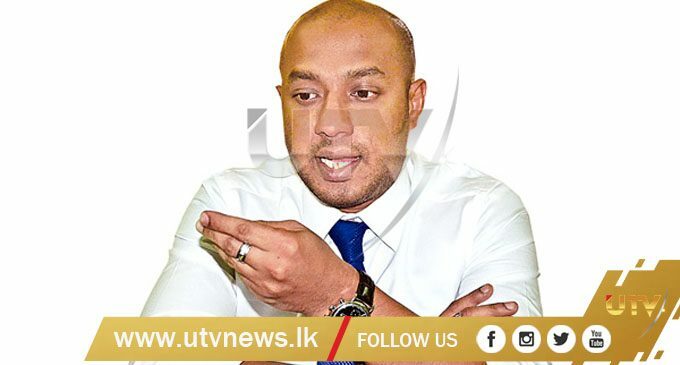 (UTV|COLOMBO) – In terms of the existing law in our country, neither former President Mahinda Rajapaksa nor former Defence Secretary Gotabaya Rajapaksa who holds dual citizenship are eligible to contest the forthcoming Presidential elections, said Anuradhapura District Parliamentarian Duminda Dissanayake. “However, the SLFP condidate to contest the elections is present President Maithripala Sirisena,” emphasized Dissanayake. He said so addressing the media at his Anuradhapura party office.